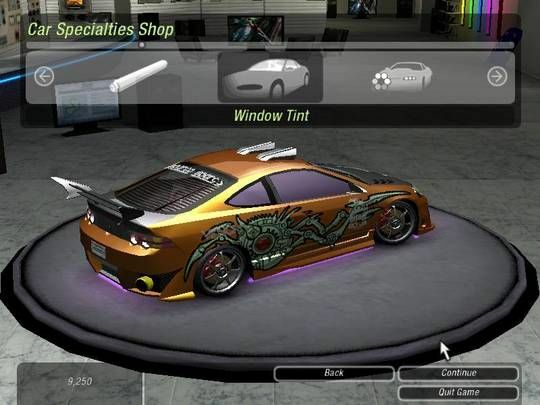 Need for Speed: Underground (NFSU) ffis the seventh racing game in the Need for Speed video game series developed by EA Black Box and published by Electronic Arts in 2003. NFS Underground remakes the series’ formula completely with a heavy emphasis on tuner culture and a storyline-driven career mode. All races take place in a generic city at night. Rather than exotic cars, Underground featured vehicles associated with the import scene. Underground was commercially successful, and inspired a sequel. 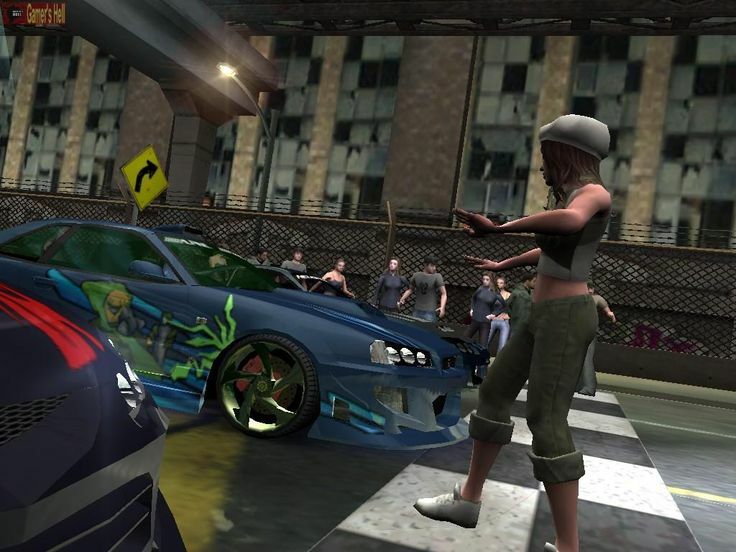 Import racing fans should definitely check out Need for Speed Underground. 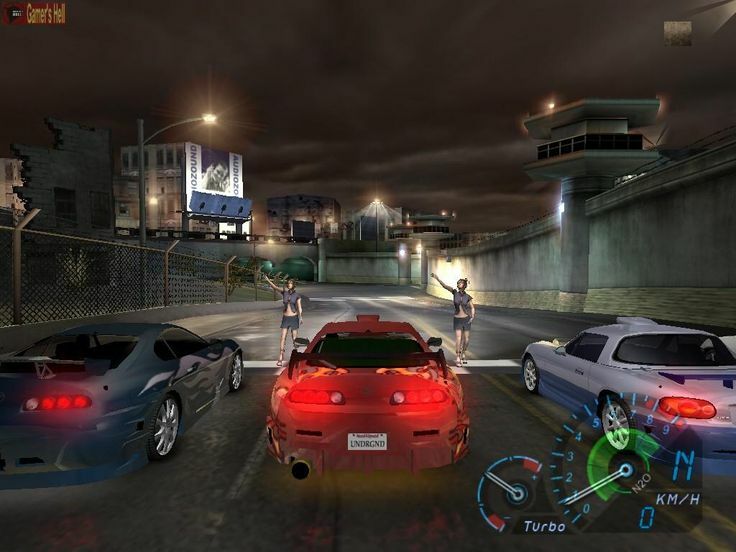 It’s hard to talk about an import car racing game without mentioning the movie The Fast and the Furious. The movie put as much of a spotlight on tricked-out cars as it did on its cast, and the resulting effect caused a huge surge of interest in the import racing scene. In the wake of the film, a number of other properties have risen up to try to claim a piece of the lucrative scene as its own. Need for Speed Underground is EA’s attempt to get involved, and it’s mostly a success. Need for Speed Underground contains a decent-sized car roster. Right off the bat you’ll find a Honda Civic, which is one of the more popular rides in the scene. But the inventory doesn’t stop there. You’ll also find a VW Golf, Acura Integra, Toyota Supra, S2000, Ford Focus, Dodge Neon, Mazda Miata, and a few more. Though the different cars are rated in handling, acceleration, and top speed, in practice the cars don’t drive all that differently, especially once you’ve purchased some upgrades in the career mode.